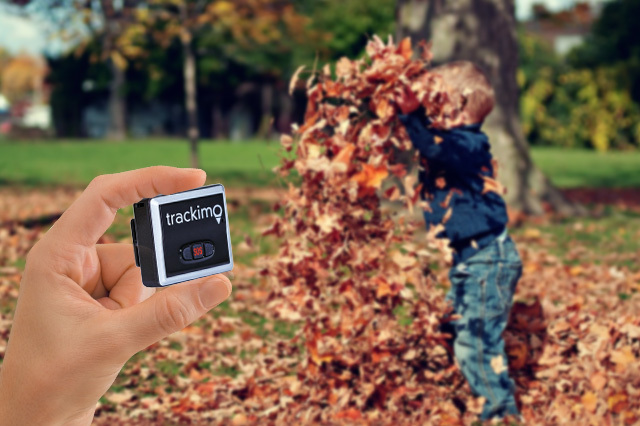 Is It Okay to Put a Tracker on Your Child? Using GPS trackers and GPS-enabled devices can be practical and these days, even affordable, but knowing where someone is at any given moment is a concern for child rights and privacy advocates. 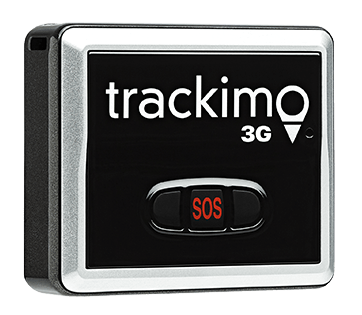 However, it is understandable that losing a child is a horrifying prospect, which is why some parents think of getting a GPS device for children tracking. 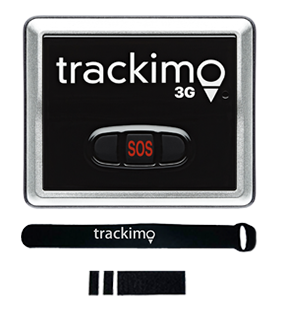 The recent slew of GPS devices can ensure where they are at any given moment, and many parents use GPS on kids because they know that when they are at a young and vulnerable age, it is especially important to keep track of them. It is totally understandable that parents use GPS on kids, but no matter how appealing these technologies are, there are the negative effects that should not be understated. Yet some people—especially those who use GPS on kids—say that these devices should not be seen as spying devices but rather child safety apps, the purpose of which is to give children their independence at the same time keep kids safe. Instead of being a stressed parent who won’t let a child do anything on their own, you could give them a bit of independence but keep track of them all the same thanks to a tracker. Such technology, according to those pro-tracking, requires good communication. 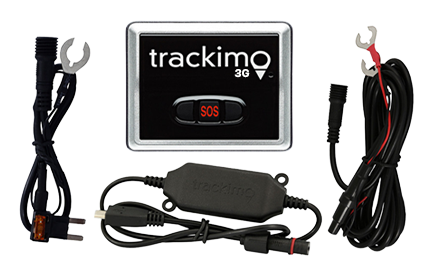 It is for the same reason that it is highly advisable for parents to explain the purpose of the tracker to ensure that the children are made aware of its uses and that it’s not a “superhero” that can save them from imminent and immediate danger. They should be told that they would still need to be careful when being out and about. While it is understandable that parents use GPS on kids just to keep them safe, it can’t be helped that somehow, the tracking technology could lull parents into a false sense of security, especially crimes like kidnapping or abuse. Remember that this won’t be enough to turn offenders away. They can simply throw the device, but even more than that, it is important to note that most crimes against children are perpetrated by family members or family friends whom the child may even be familiar with. Even the most advanced technology cannot completely protect a child, but talking to them about the dangers on the streets and teaching them about responsibility would be necessary in keeping them safe—whether or not you agree to use GPS on kids. 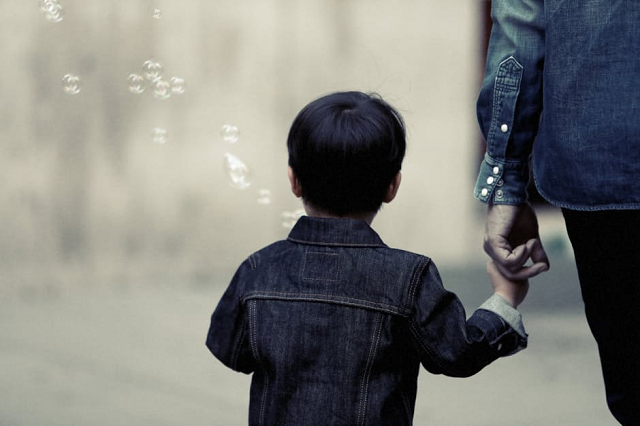 In the end, trusting children to make the right decisions and for being responsible would be part of growing up and is something that parents should not lose sight on because yes, eventually, your little tyke won’t be so little anymore, and you will have to be able to let him go.